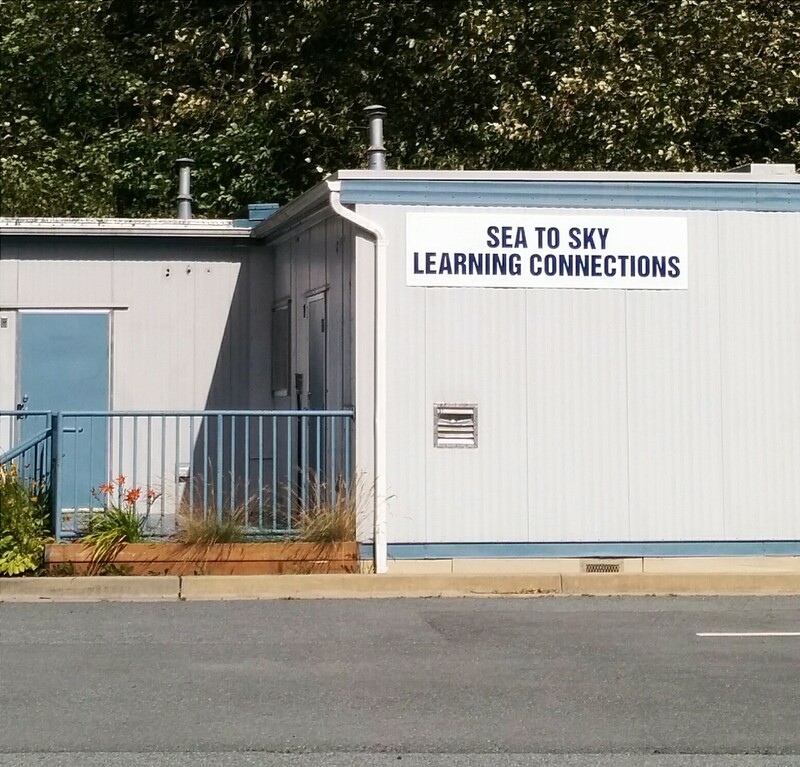 Welcome to Sea to Sky Alternative School, part of Sea to Sky Learning Connections. School re-opens on September 4th from 9:00-11:00am on a “drop-in” basis for any students and/or parents wanting to connect with staff. First full-day is on September 5th from 9:45am-3:00pm. We would like to welcome our new Vice Principal, Keith Gallant, to our school this year. We would also like to welcome our new Humanities/Collaborative Support Teacher at the day program, Cory McRae, to our school this year. Finally, we would like to welcome our new Northern Outreach Teacher, Zach De Jong, to our school this year. Please direct any questions or comments to Brayden Gordon, Principal, at 604-892-5904 or bgordon@sd48.bc.ca.